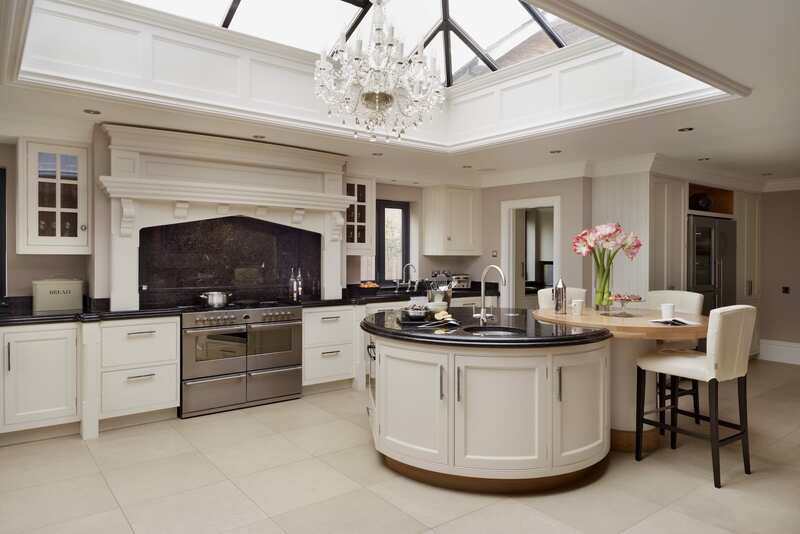 At Davonport we understand the importance of your kitchen and the crucial role it plays in day to day life. 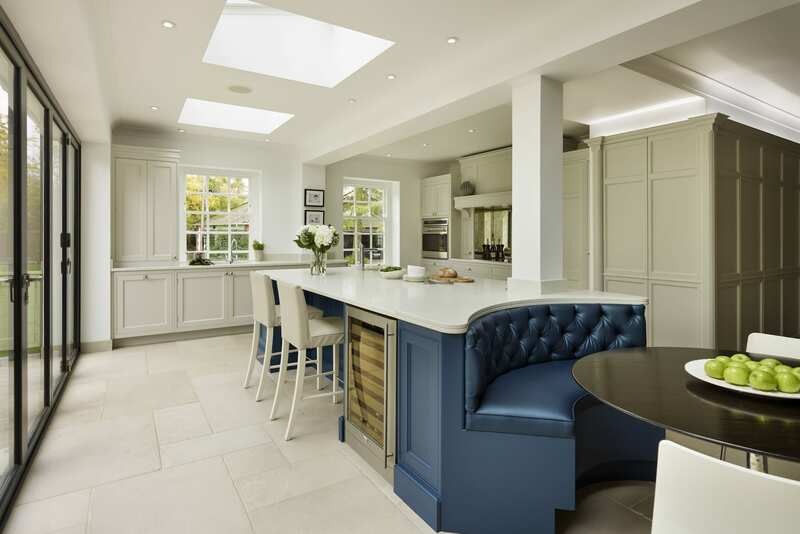 It forms the background for a lifetime of memories and it’s for this reason that we believe your kitchen should be designed specifically for you; tailored to meet your individual needs and suit your personal style and taste. The best kitchen is the one that reflects the life you lead; at Davonport this is our priority. 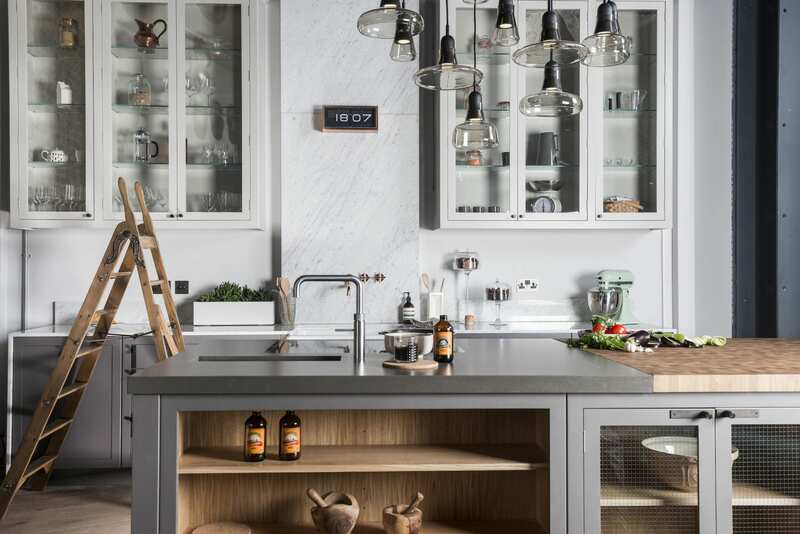 Davonport’s expert kitchen designers are on hand throughout the process, working wholly around you to ensure that your new kitchen is designed to perfectly fit your lifestyle. 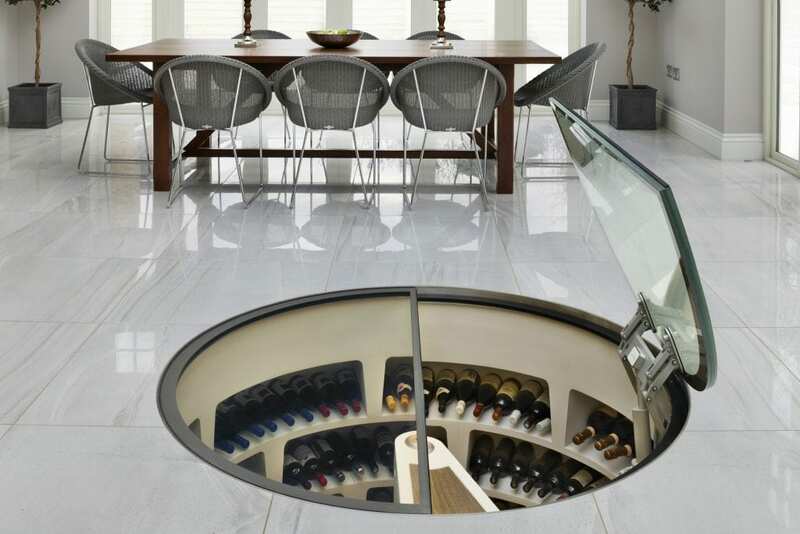 From cabinetry shape to oven cavity height, each feature is designed exclusively for you. 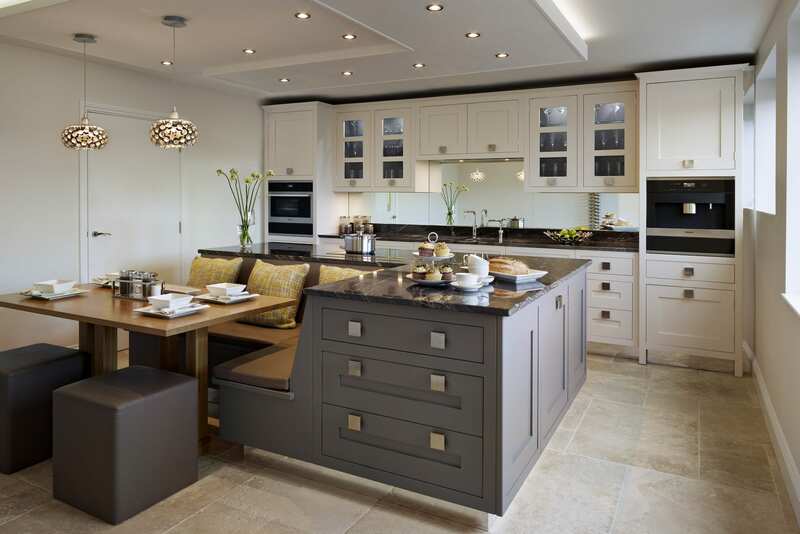 Our approach means that every kitchen we make is truly bespoke. 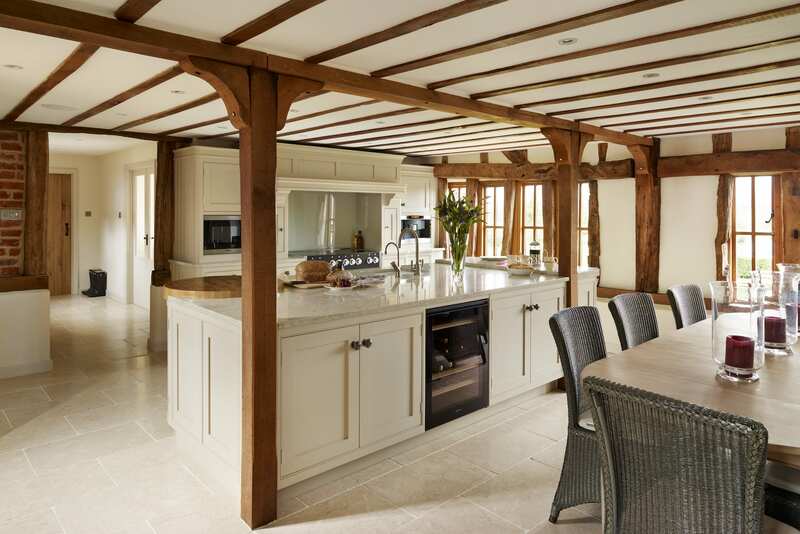 All our kitchen cabinets and other furniture has been custom-built, handmade in our workshops on the Essex and Suffolk border, where our skilled craftsmen apply their decades of experience in exquisite bespoke interiors and kitchens. Using only the highest quality raw materials, every piece of furniture Davonport produced is made to an exacting standard and finish. 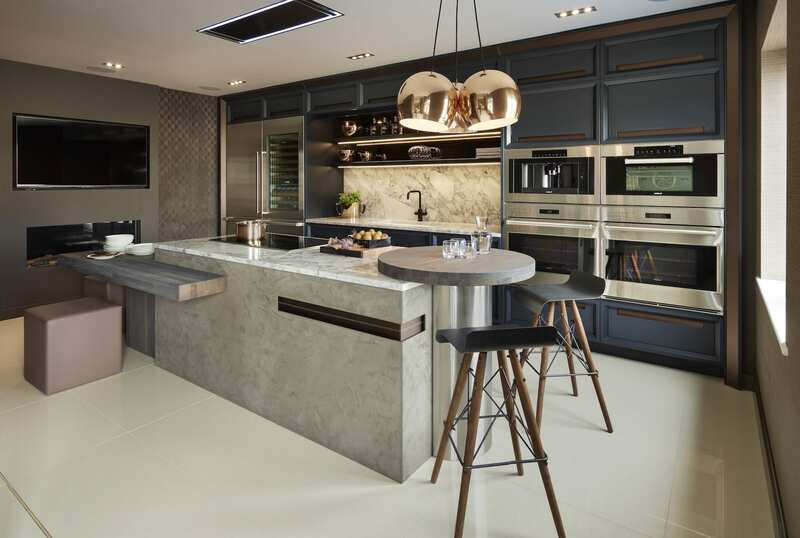 This commitment to quality craftsmanship earned us the ‘British Design & Manufacturing Award’ at the 2017 Designer Kitchen & Bathroom Awards; recognising the unsurpassed quality of a Davonport handmade kitchen. 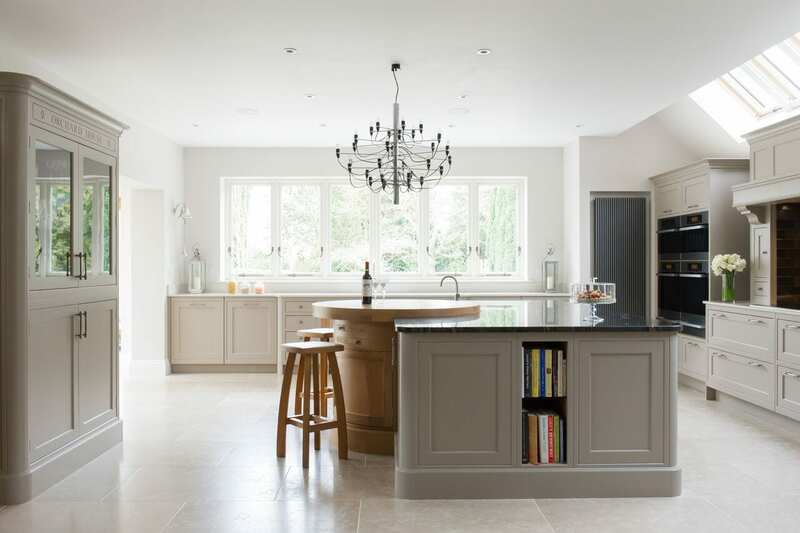 Our classic kitchen styles demonstrate the beauty and functionality of well-considered design. 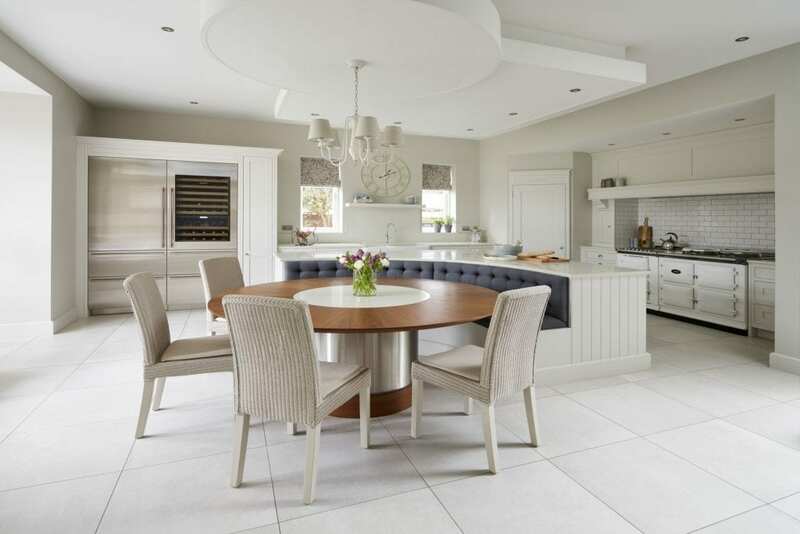 Inspired by the heritage of English furniture, our classic collections embody the elegance and character of traditional design brought up to date for old and new properties alike. 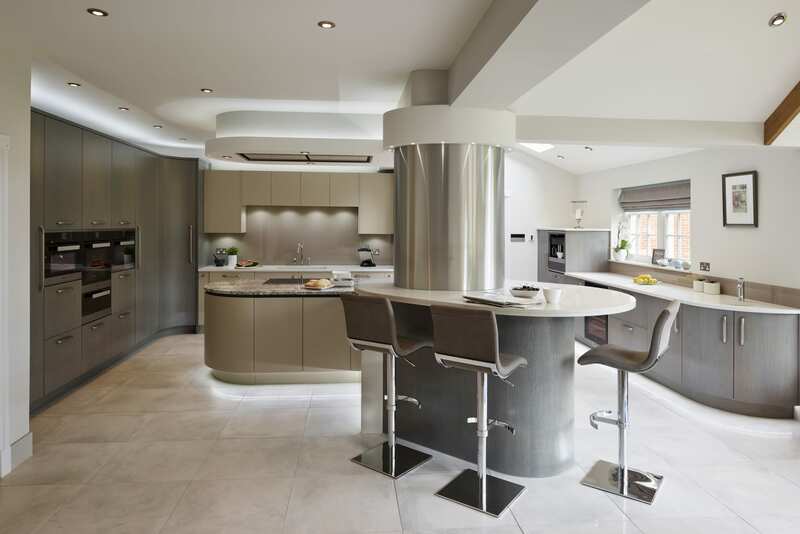 Our modern kitchen styles are designed to inspire and challenge conformity. 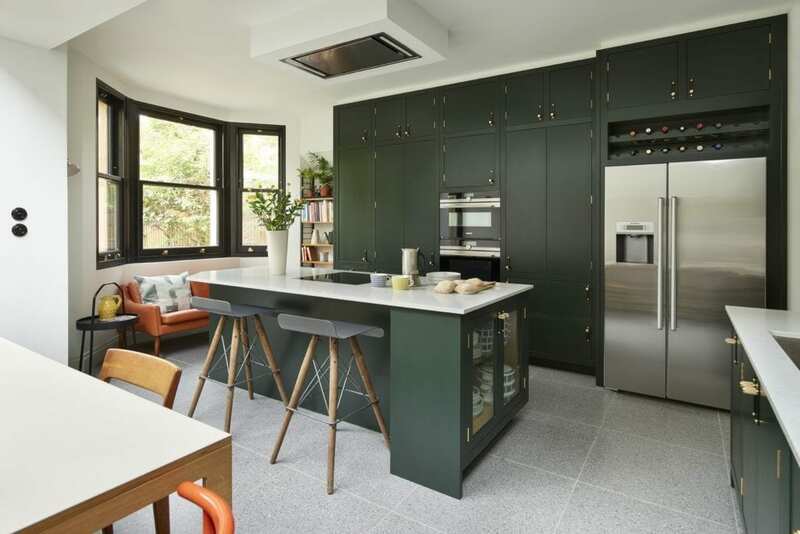 Applying our decades of experience to a more contemporary design path has resulted in the curation of our modern kitchen collections which utilise a range of materials and textures.